Quackenworth specializes in mobile games and educational web products. Our mission is to develop fun products that teachers and parents can use to educate and enrich the lives of children and young adults. We are highly-skilled developers with years of experience in primary and secondary education. 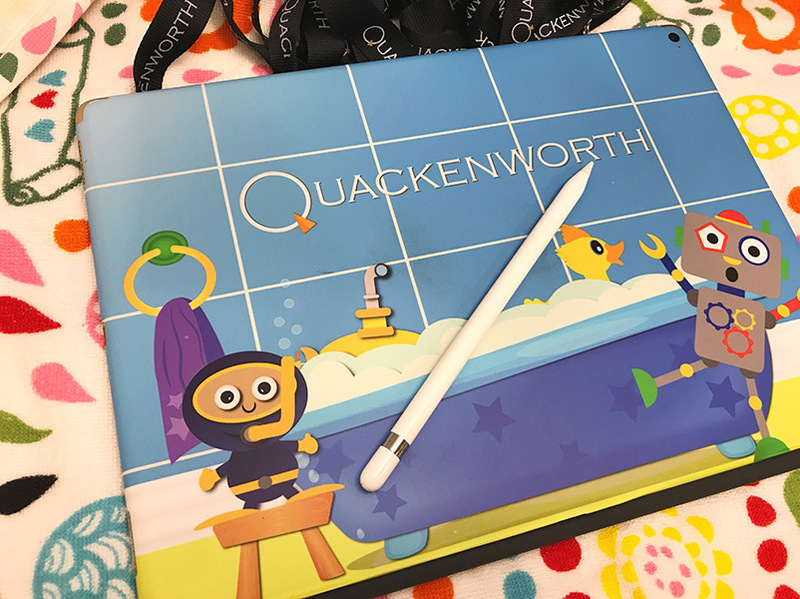 Quackenworth apps are designed to educate and entertain both children and adults alike and are used in classrooms and homes around the world. We highly value your child's education and are honored to be a part of their educational journey! "Helping You Invest in a Child"
Quackenworth was founded by David Hollaway in October of 2004. Throughout the years the company has published hundreds of books, workbooks as well as various websites and digital products. In August of 2013 Quackenworth was selected as one of the winners of the Bill & Melinda Gates Foundation Literacy Courseware Challenge. The competition included the nation’s most innovative educational and technology companies, non-profits, and entrepreneurs. Quackenworth was one of a select group of companies chosen for the Minimum Viable Product (MVP) category. Today the company is focused on creating fun educational apps for mobile devices. The company currently has five apps in the Apple App Store.